I am happy to share some good news! A drone photo that I took last year on a Midsummer’s day at sunrise was highly commended in the GDT European Wildlife Photographer of the Year 2016 competition in the landscapes category. 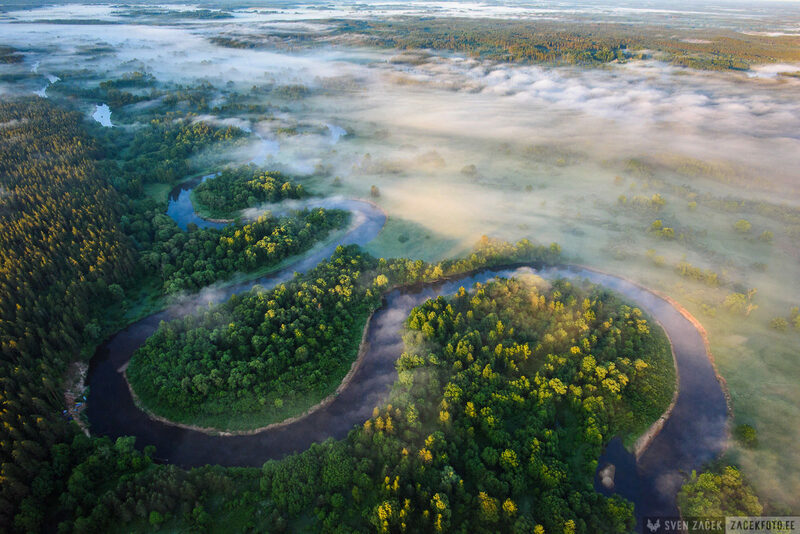 Correct me if I’m wrong, but as far as I know this the first time for a drone photo from Estonia to be selected in one of the most prestigious photo competitions. I originally published the photo on the same day that I took it with this description.